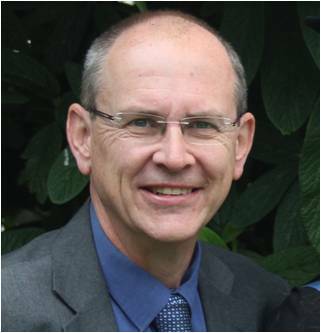 Steve is a geologist with more than 25 years’ experience in resource and waste management, initially as a hydrogeological and technical specialist with the West Midlands and Leicestershire County Council, going on to become head of waste at the Environment Agency. 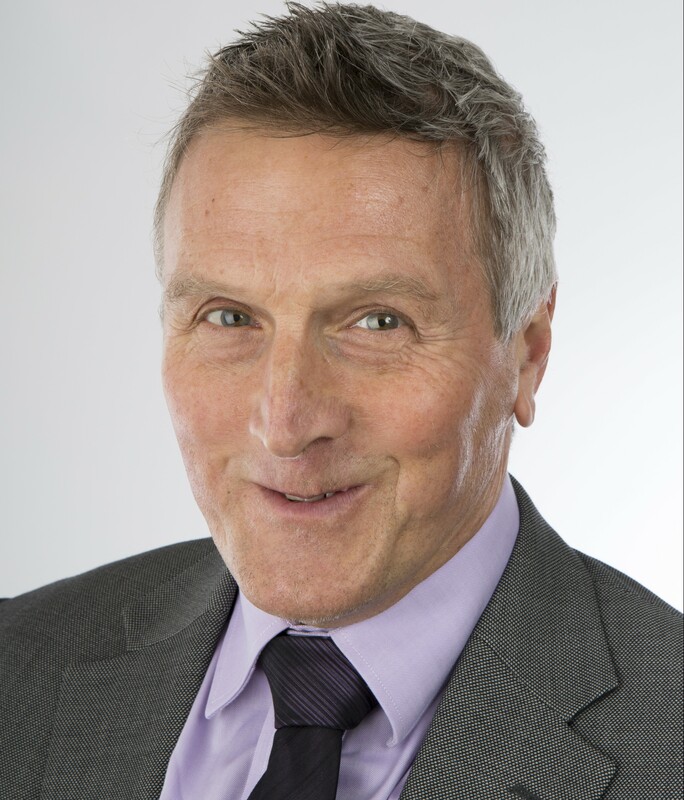 Steve specialises in strategic thinking, resource management, waste legislation, communications and engagement. 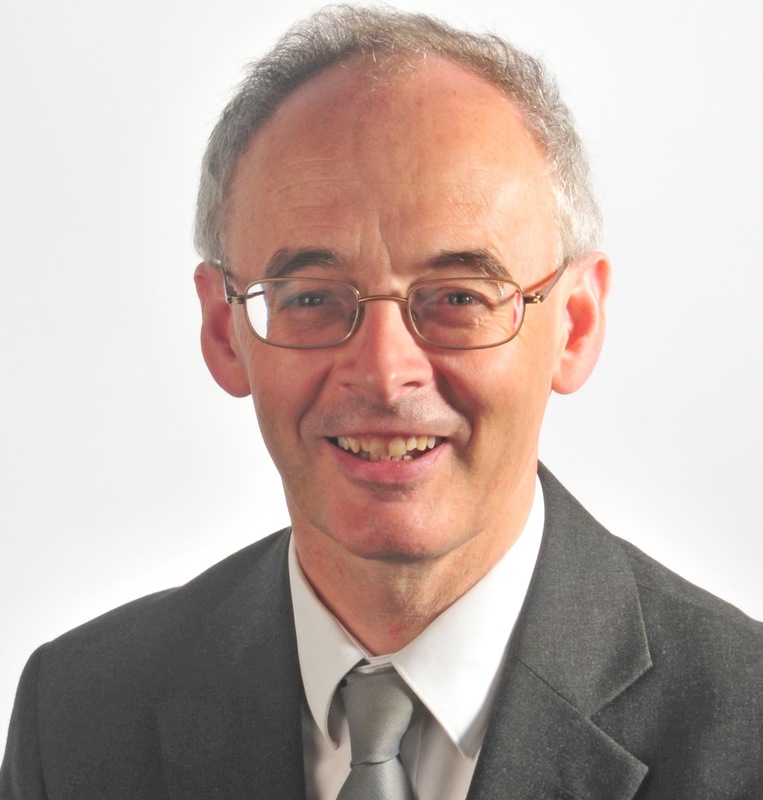 He has been instrumental in promoting incisive and forward thinking linked to reducing landfill and improving the management of waste as a resource. 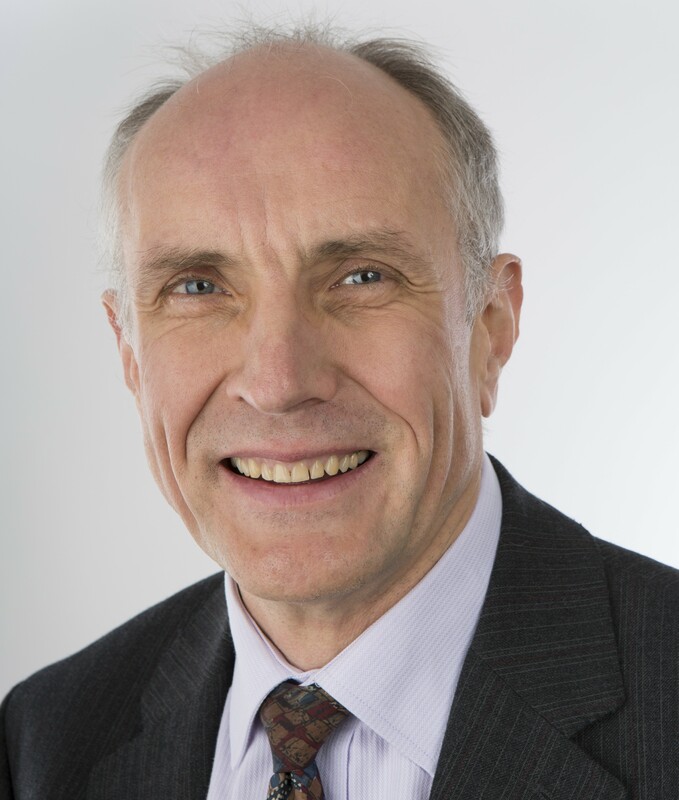 He is probably best known to everyone for his time as the CEO of the Chartered Institution of Wastes Management (CIWM) but Steve is also Director General of Resources and Waste UK, which he was instrumental in creating to give a single voice to championing the future of resource management. 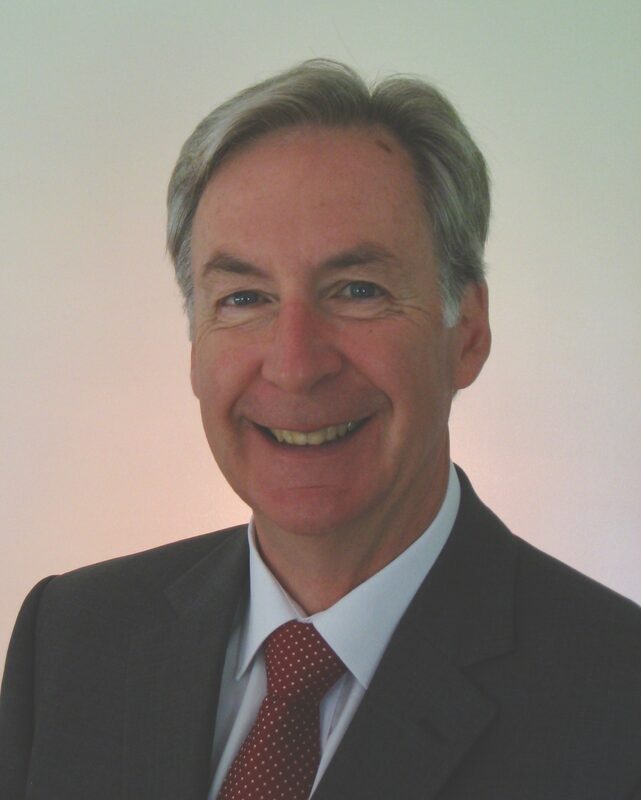 Terry is an expert in resource and waste management, with more than 25 years’ experience in the field working in the private sector, in local and central government and for the Environment Agency, where he was waste strategy manager. His fields include life cycle thinking, environmental sustainability analysis and he chairs the International Expert Group on Life Cycle Assessment for Waste Management. Terry specialises in strategic waste and resource planning and other high-level analysis, environmental permitting, options appraisal, regulatory compliance and waste/non-waste issues, waste classification, hazardous waste and REACH. Anton has over 25 years’ experience in the field of environmental management, specialising on strategic programmes for government, local authority and private sector clients on diverse aspects of waste and resource management, renewable energy, REACH, environmental policy, regulatory compliance and impact assessment. He is a Chartered Chemical Engineer, Fellow of the Chartered Institution of Wastes Management and an authority on the evaluation and modelling of resource management systems, with particular interest in the environmental implications of policy options. 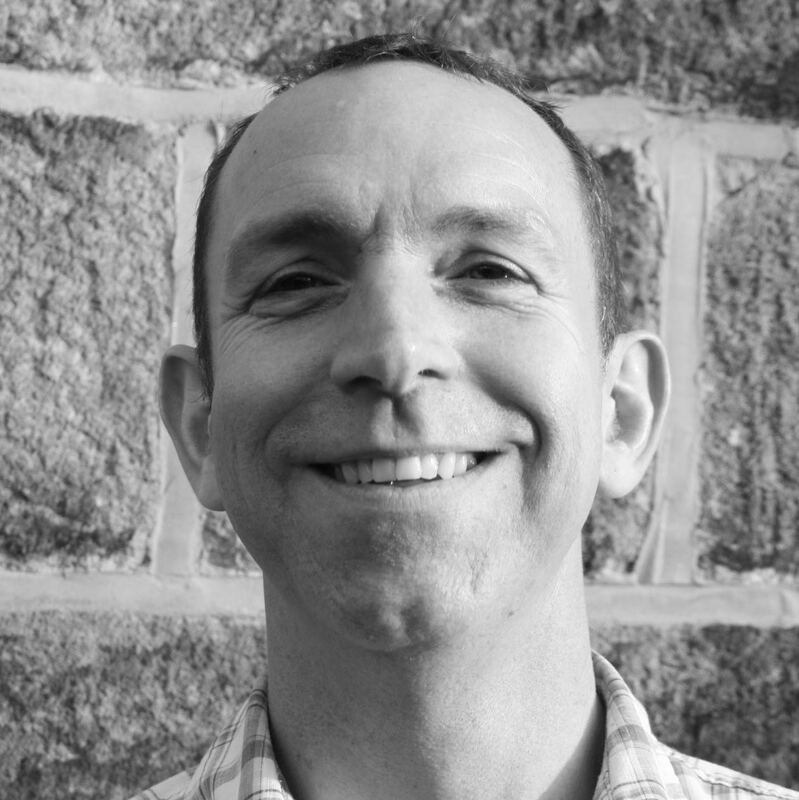 Nigel has almost 25 years’ experience in the environmental and waste management sector. Following an initial career in the nuclear industry and then waste regulation, Nigel was at the heart of one of the UK’s leading resource and waste management consultancies for 17 years. 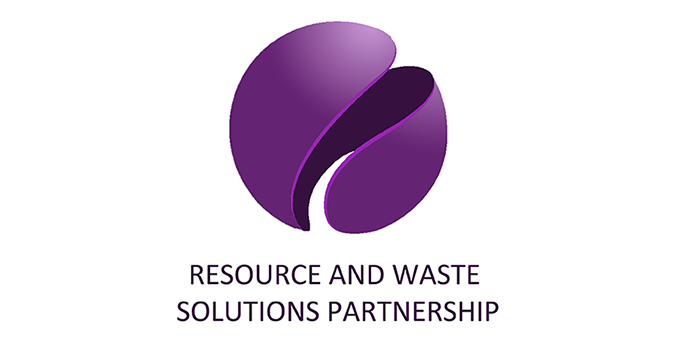 He has a wealth of experience across a range of topics including: waste policy and strategy development; waste prevention, reuse and recycling; regulatory compliance; waste data – management and analysis; hazardous waste classification and management; and waste management training. 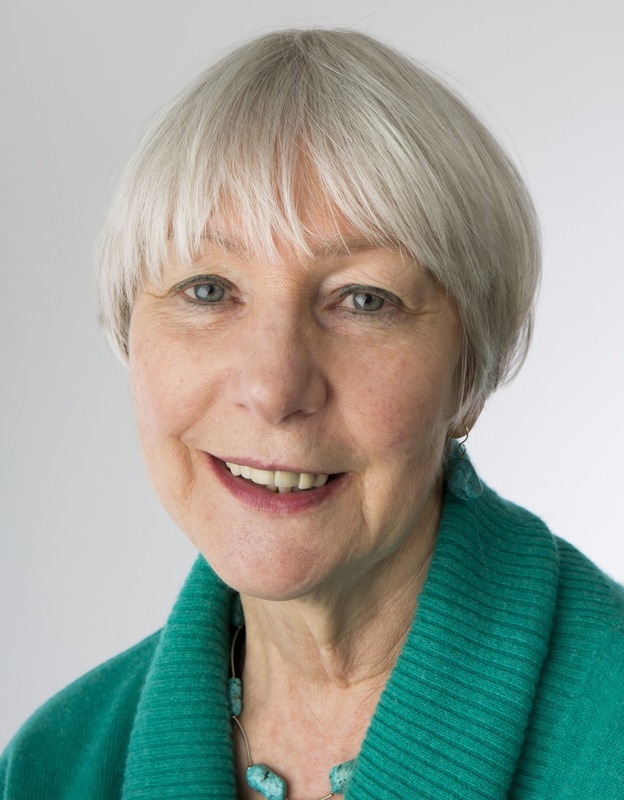 Jan is a geochemist and an expert on waste policy and regulation. For over 15 years she was research programme manager at the UK Department of the Environment and the Environment Agency, representing the UK during EU negotiations on waste and resource management legislation and providing technical advice on waste related directives and their revision under the Waste Framework Directive. She was Visiting Professor in Waste Policy at the Centre for Environmental Policy at Imperial College London for 9 years, with a particular interest in the environmental impact of policy making, together with landfill aftercare, groundwater protection, anaerobic digestion and hazardous household waste. Paul is a waste management professional with over 30 years’ experience as a regulator, researcher and consultant. He is a Chartered Waste Manager and Chartered Chemist. He has provided waste management advice to clients across a broad range of sectors including oil and gas, public authorities, private sector waste companies, private equity and international donor agencies. His particular areas of expertise include landfill gas control, municipal and clinical waste management policy, preparation of waste facility tender documents and audit of waste management facilities. He has worked on projects in the UK and over 25 countries in Western and Eastern Europe, Africa, the Middle East, the Asia/Pacific region and the Caribbean. Stephen is a Senior Lecturer in Environmental Engineering at the Open University with some 30 years’ experience in providing technical and operations support on waste and resource management to diverse public and private sector clients. He is a Chartered Chemical Engineer and a Fellow of the Chartered Institution of Wastes Management (CIWM) with a background in waste processing technology, waste-derived fuels and combustion systems. He is an expert in the application of life cycling thinking to resource management, including the use of SimaPro, WRATE and Easetech. His current interests are in the environmental and health impacts of waste management and recovery systems. 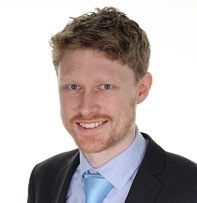 James is a Life Cycle Assessment (LCA), carbon footprinting and environmental modelling specialist with almost ten years’ experience working for private and public sector clients. He has authored a number of peer-reviewed LCAs and was an author of the official BSI guide to PAS 2050:2011 carbon footprinting standard. James’ particular expertise lie in creating powerful and intuitive bespoke, interactive tools that allow clients to investigate the environmental and cost implications of proposed changes in their operations, policies or product designs. He is an associate member of the Institute of Environmental Management and Assessment. 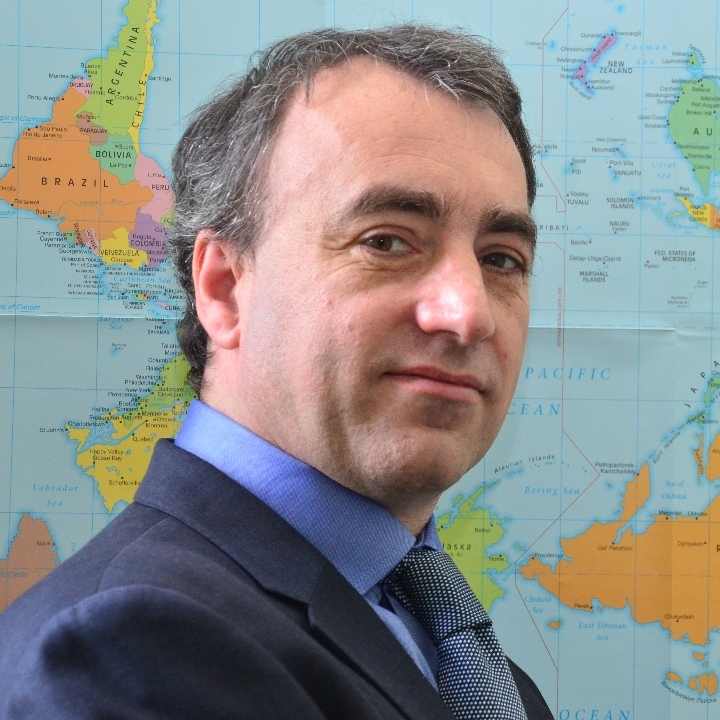 Jonathan is an experienced spatial analyst with over 25 years working in the geographical information industries for both local authorities and private sector consultancies. For the past 12 years, he has worked in multi-disciplinary consultancies specialising in environmental and waste management analysis, particularly in mapping and analysing waste distribution and facility optimisation. Jonathan is also very experienced in large volume data management, sourcing, integrating and analysing disparate data sources and making sense of these in a geographical context. 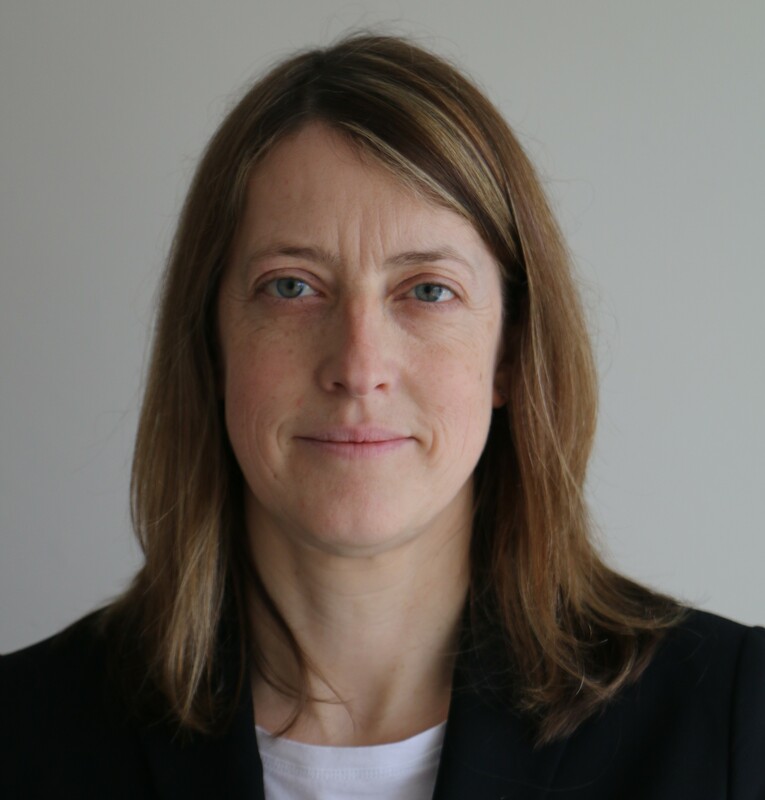 Fiona has over 20 years’ experience in consultancy to the waste and environmental management industries helping public and private sector clients to make strategic decisions regarding waste and resources management infrastructure based on sound data, analysis and business case development. Fiona has supported procurement support for both collection and disposal operations and reviewed operational and service efficiency for waste collection. She has developed various bespoke collection models and is a user of the WRAP Kerbside Analysis Tool (KAT). Fiona has also led on waste related Strategic Environmental Assessment (SEA) projects. Howard is a versatile economist who brings to the team over 20 years’ experience of delivering economics services for clients. His expertise includes the management and delivery of economic and financial appraisals; the preparation of economic impact assessments and the application of environmental economics and non-market valuation techniques to business planning and strategic studies. Howard was a founding director of Bridge Economics in 2004, prior to which he worked as an economist for ERM and the consulting engineering group Atkins. He is a member of the Institute of Economic Development and has been working with RWSP consultants for five years.